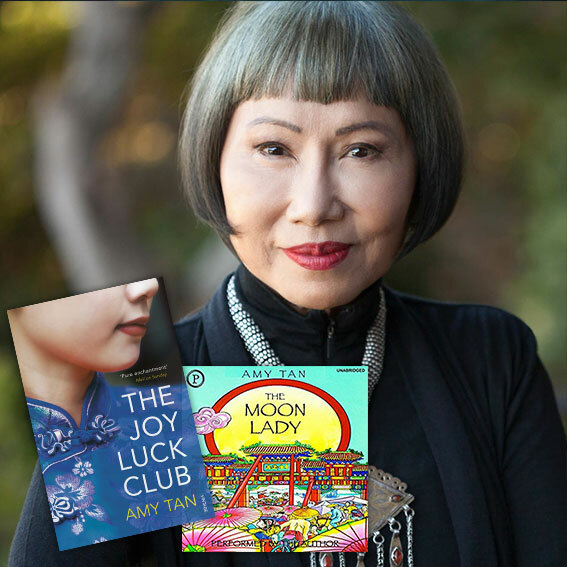 For many years now, I have been an admirer of Amy Tan’s works. It all began with a compulsory reading during my Form 6 days of the novel, The Joy Luck Club which was also adapted into a film in 1993 by Wayne Wang. Unlike the usual novels I read that were clichés, Tan’s works were unique because they explored the very thing I had been exploring myself – my identity. Like many of us, the protagonists in her works often struggle with their own identities as they are second generation Chinese American. Tan uses her own life struggles as a source of inspiration. As a child, Tan had always felt alone and odd as she did not belong to the typical American society. The main source of this dissatisfaction sprouted from her Asian appearance and heritage compared to her American counterparts. “I felt ashamed of being different and ashamed of feeling that way,” she remarked in an interview with Los Angeles Times. The social pressure must have been intense because she went to great lengths to look like an “American” girl. It is a well-known fact that Chinese people have cute button noses but Tan was not having any of it. Her determination to look American was so strong that she went as far as to sleep with a peg on her nose to make it slim and taller. Her novels reflect as well, the strong Chinese traditions that all Chinese families seem to have. One example that immediately springs to mind is the expectations that Chinese parents have of their children and Tan’s parents were no different. They had high expectations for her success and decided beforehand that she would be a full-time neurosurgeon and part-time concert pianist. Tan however, took the road less travelled and in fact, feared by many of us. She bravely rebelled and did what she wanted instead although not right away. She became a writer. Her interest for writing only grew after she had won an essay contest when she was eight years old. In university, she switched her majors from premed to English and linguistics, and going all the way to earn a B.A. in English and an M.A. in linguistics. Tan’s mother refused to speak to her for six months.